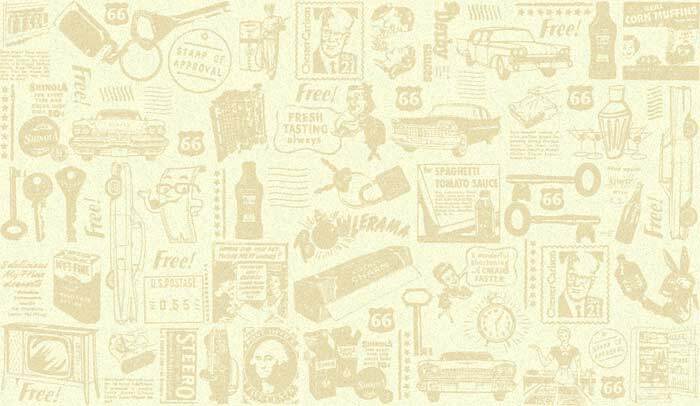 Historic Route 66 general store established in 1906, souvenirs, food, general merchandise. Vacationing for RV's. Mobile Homes, Camping, Cabins, Loft Apt., Wedding Site, Pool, Massuse on Site, Tire Swings and campfire rings at every site. Year round living and camping. Manufacturer of Route 66 Antenna Toppers. 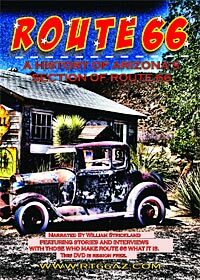 DVD: Route 66 Arizona, an American Story.